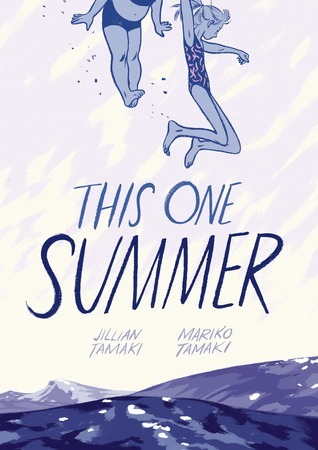 The school board in Henning, Minnesota voted 4-2 last night to allow Jillian and Mariko Tamaki’s This One Summer back on library shelves at the district’s single K-12 school–with a few conditions. 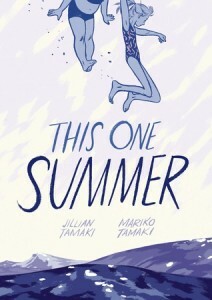 The book must be shelved in a separate section from those for younger readers, the board decided, and even students in grades 10-12 must have signed parental permission to read it. The critically-acclaimed book was banned from Henning’s single K-12 school last month after one parent complained of sexual references and profanity. The district lacks a challenge policy outlining how challenges to materials should be handled, but Superintendent Jeremy Olson tried to justify the ban by describingThis One Summer as “pervasively vulgar”–terminology drawn from the landmark 1982 school censorship case Board of Education, Island Trees Union Free School District No. 26 v. Pico. In that decision, a 5-4 majority of Supreme Court justices found that schools could be justified in restricting or removing books from their libraries only if the books are “pervasively vulgar,” an undefined standard that in any case does not describe This One Summer. CBLDF and other organizational members of the CBLDF-sponsored Kids’ Right to Read Project last week sent the district a letter to that effect. While the school board’s compromise is certainly an improvement on the previous state of affairs, when the book was banned outright, the requirement for high-school-aged students to have written parental permission just to read the book is a needless encumbrance on their First Amendment rights. Additionally, we are still hoping for the Henning School District to implement a policy for objectively handling any future challenges to library materials. Nevertheless, we are glad that the book will be returning to shelves!